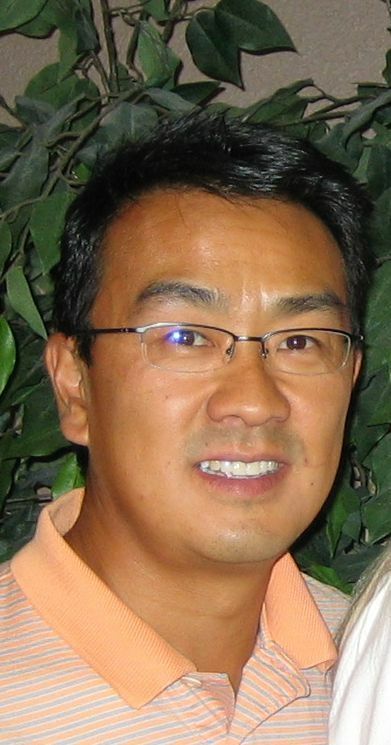 Dr. Russell Ho Lem, B.S., D.C.
Dr. Ho Lem is a licensed chiropractor in Arizona, Texas and Canada. He is extensive knowledge in treating soft tissue, accident, work and sports injuries. Dr. Ho Lem has been practiced for the past 18 years, 15 which have been in Phoenix, Arizona. He is become proficient in numerous techniques including Diversified, Pettibon and ART ( Active release technique). Dr. Perrin is board-certified in Internal medicine, geriatrics, hospice and palliative medicine. She completed her residency and Maricopa integrated Health Center in Phoenix Arizona. 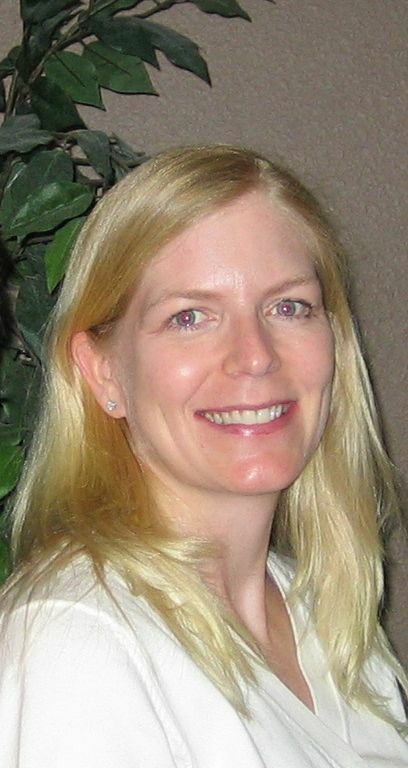 She was recently nominated by her peers as a Phoenix Magazine 2011 Top Doctor. Her experiences include urgent care, medical director for Hospice of the Valley and a consulting physician for ALTCS (Arizona long-term care).